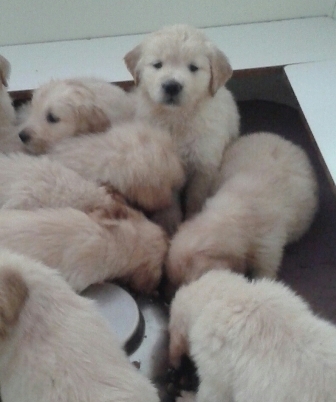 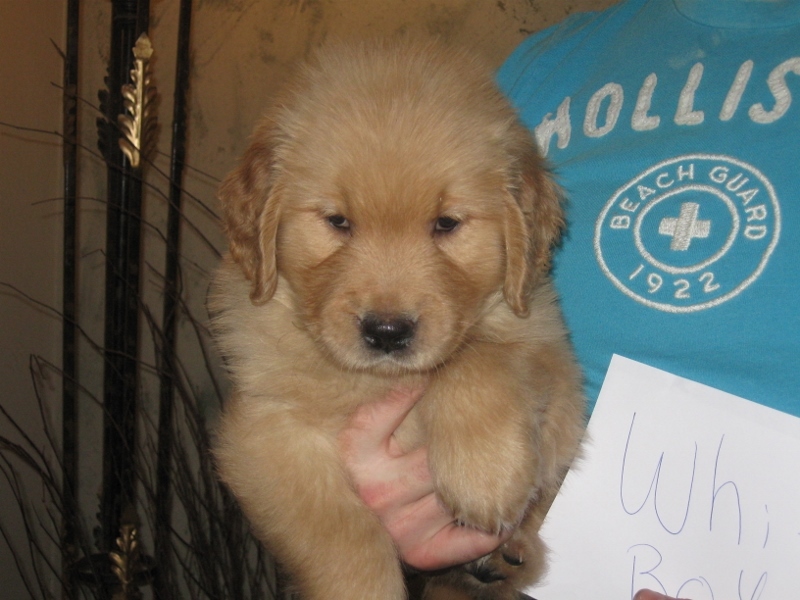 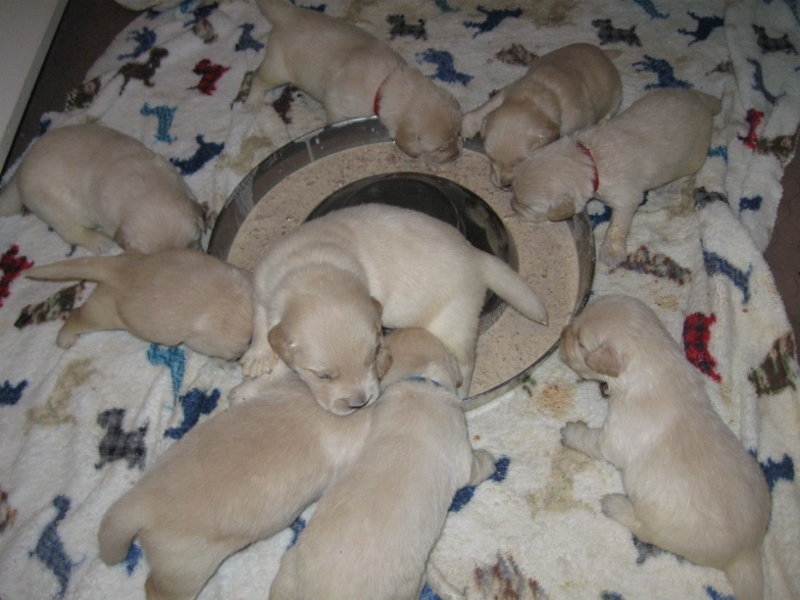 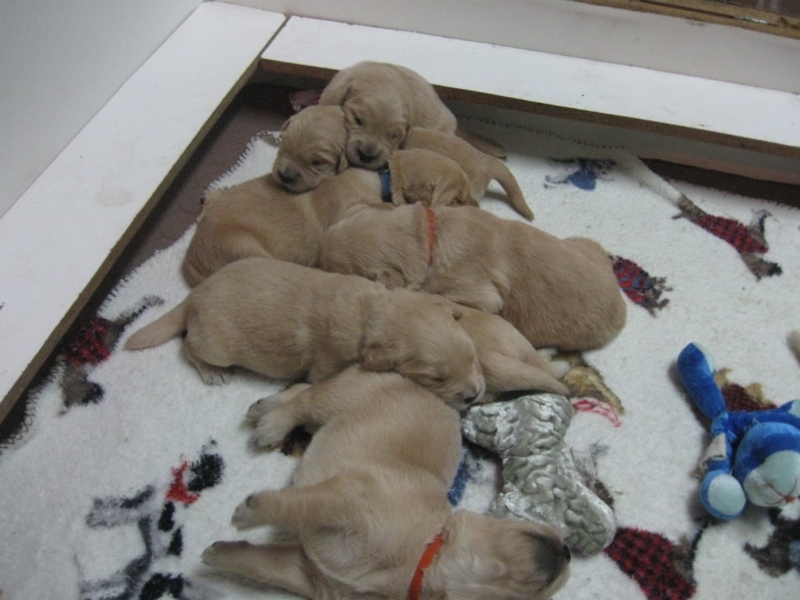 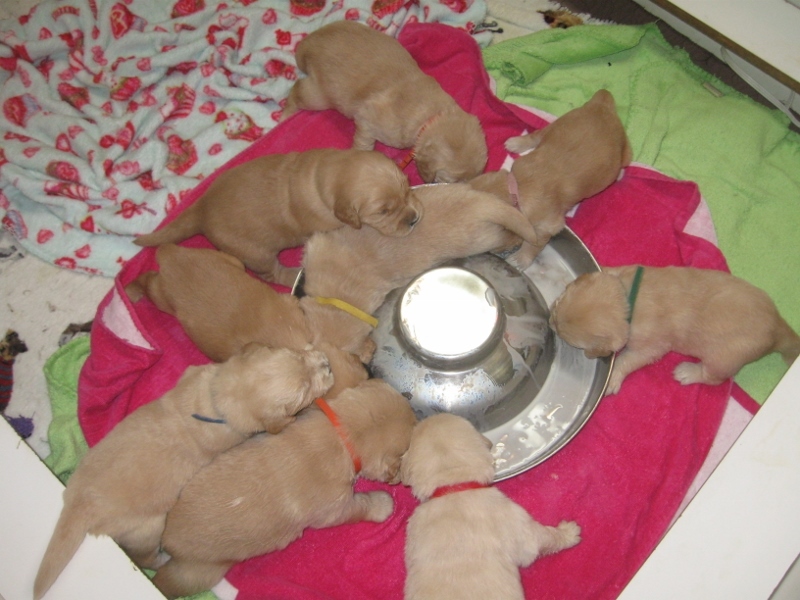 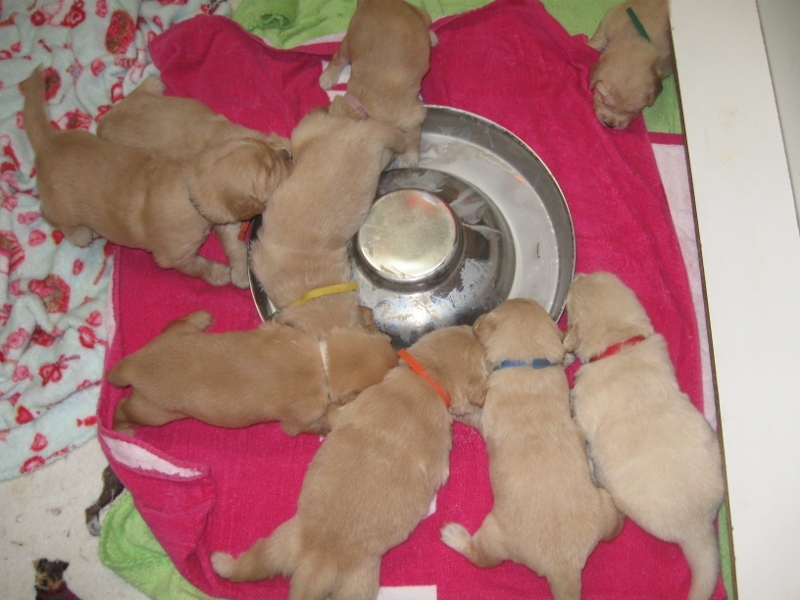 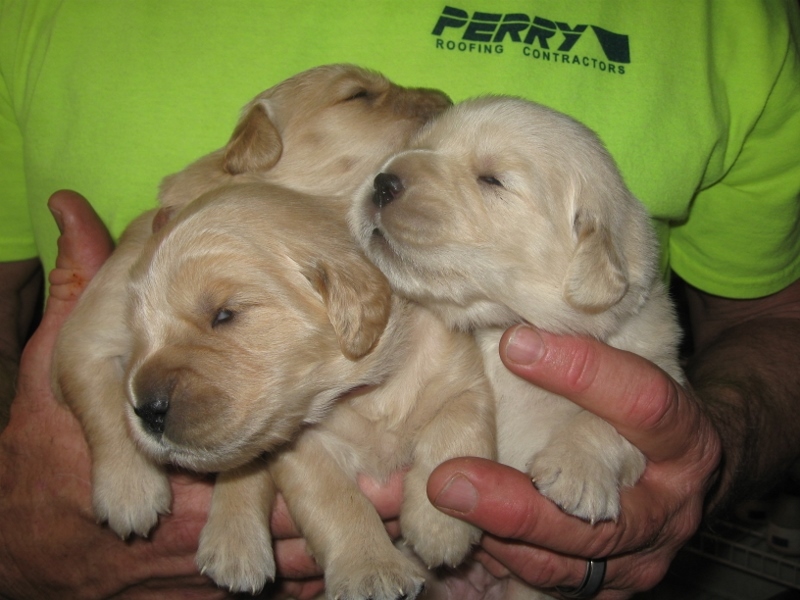 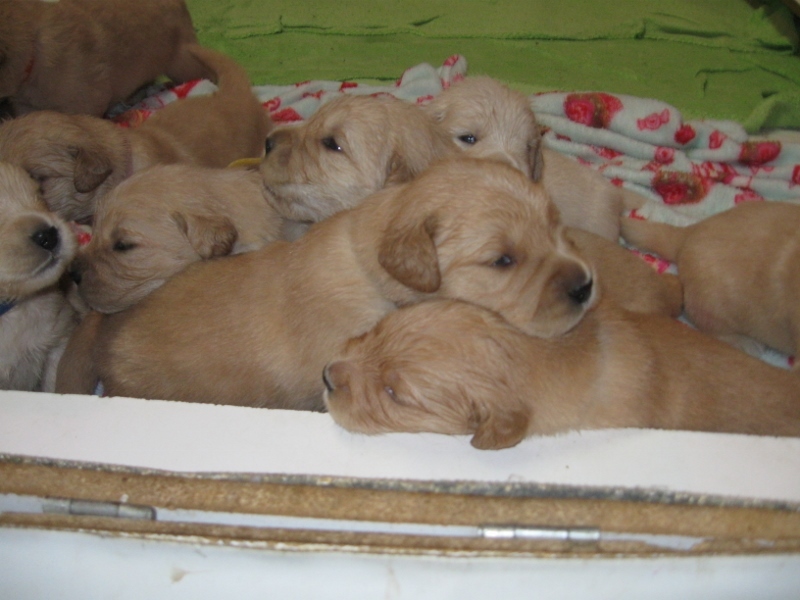 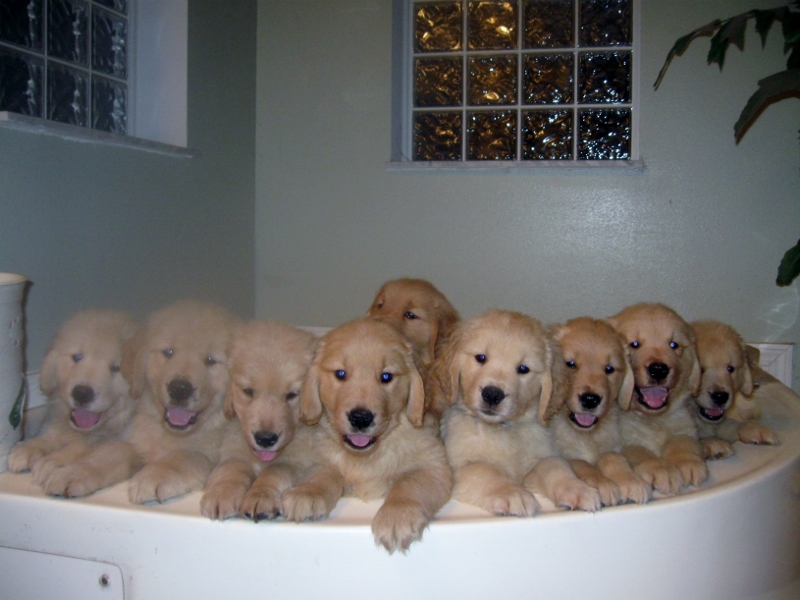 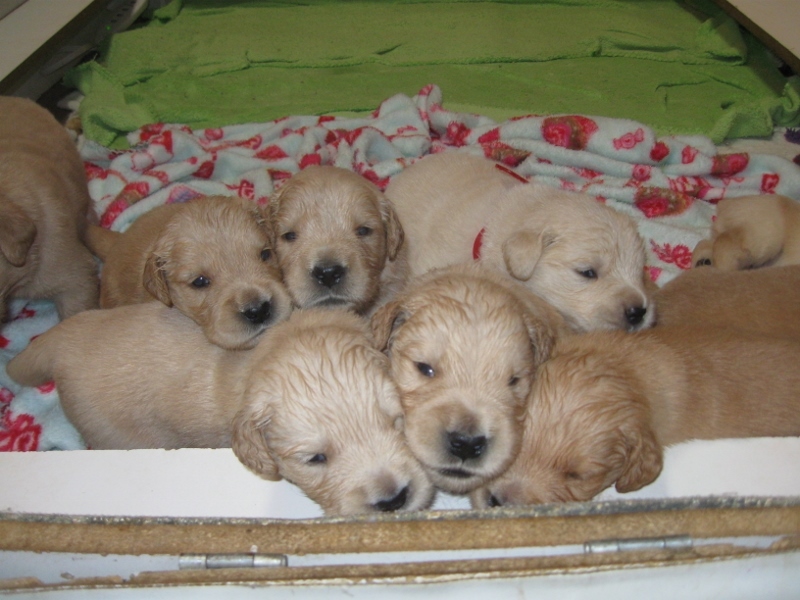 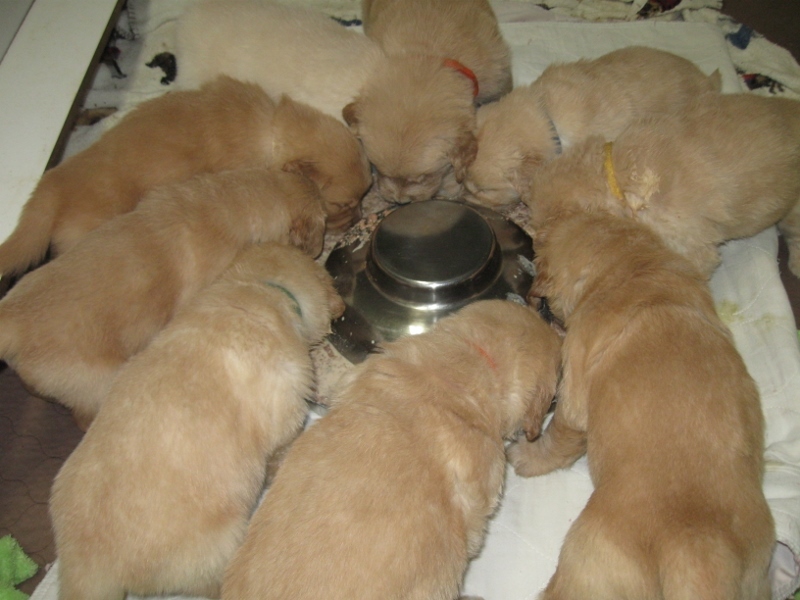 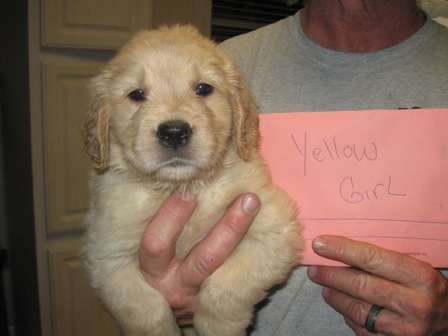 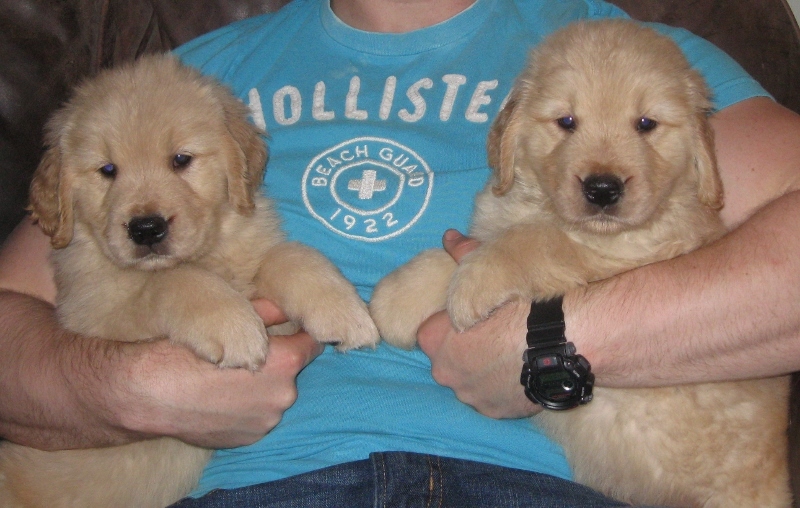 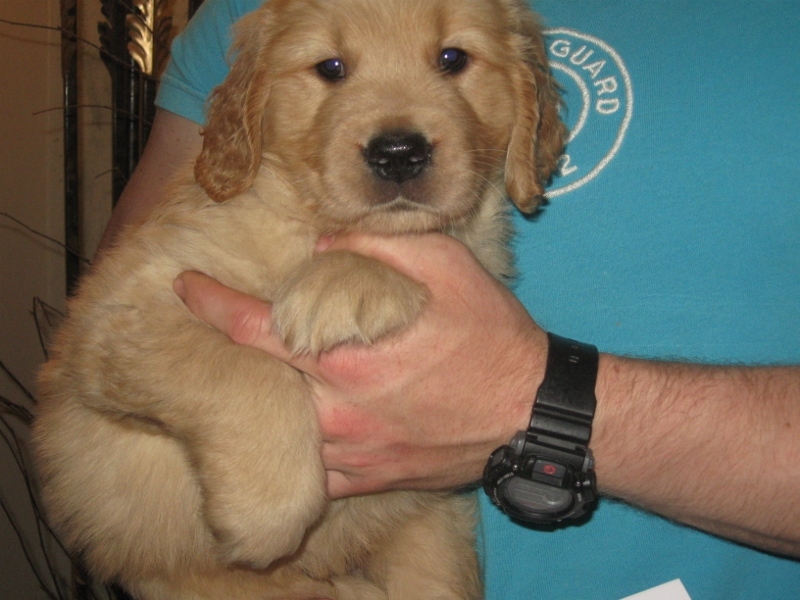 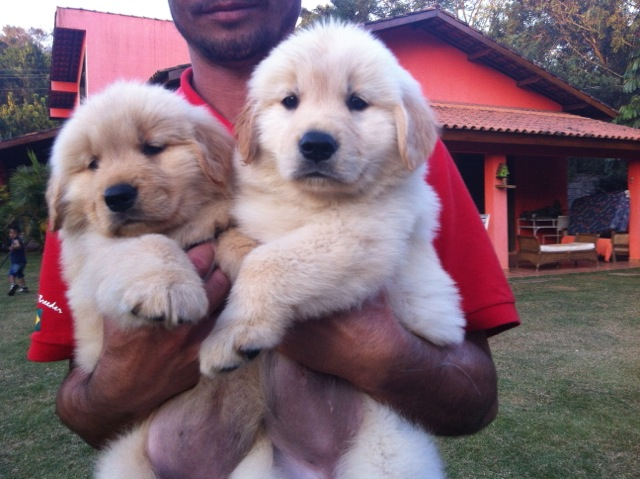 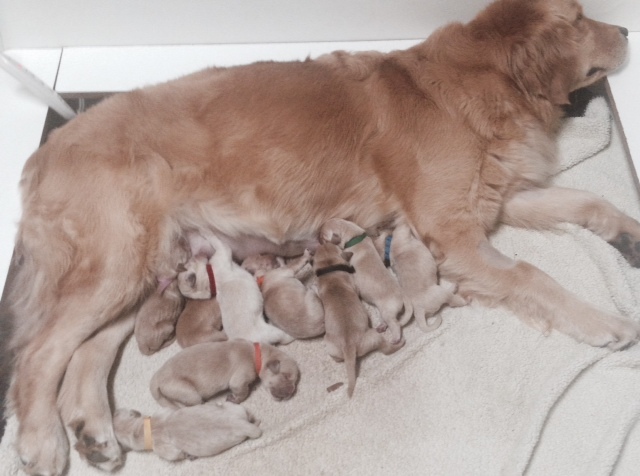 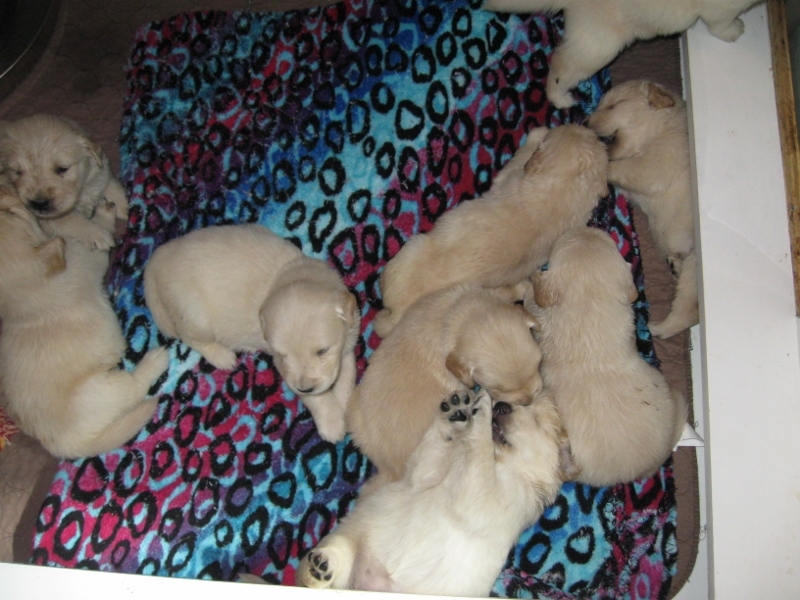 PUPPY PARENTS MARK YOUR CALANDARS PUPS GO HOME ON MAY 14TH . 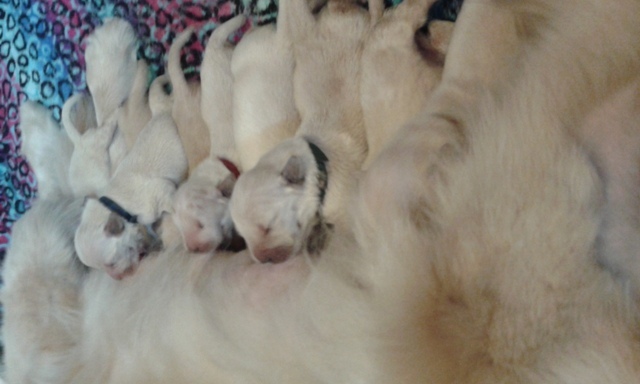 6 GIRLS AND 4 BOYS . 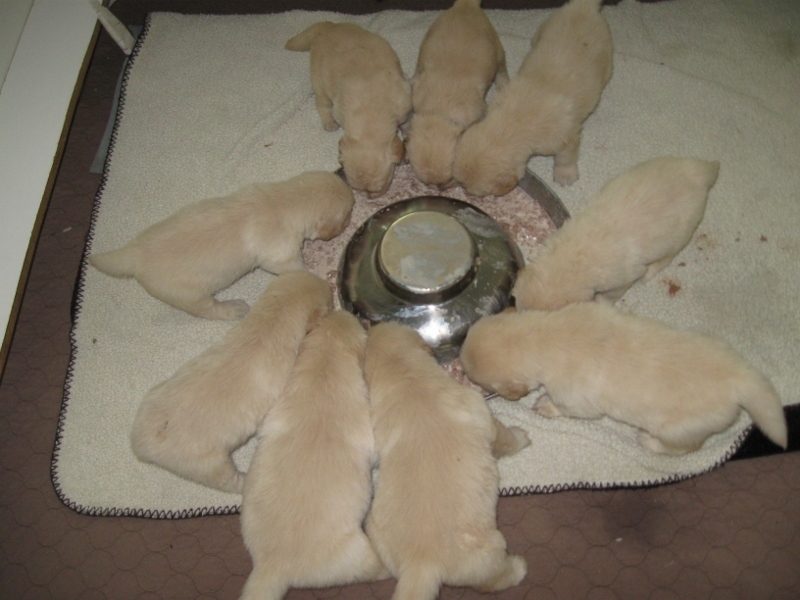 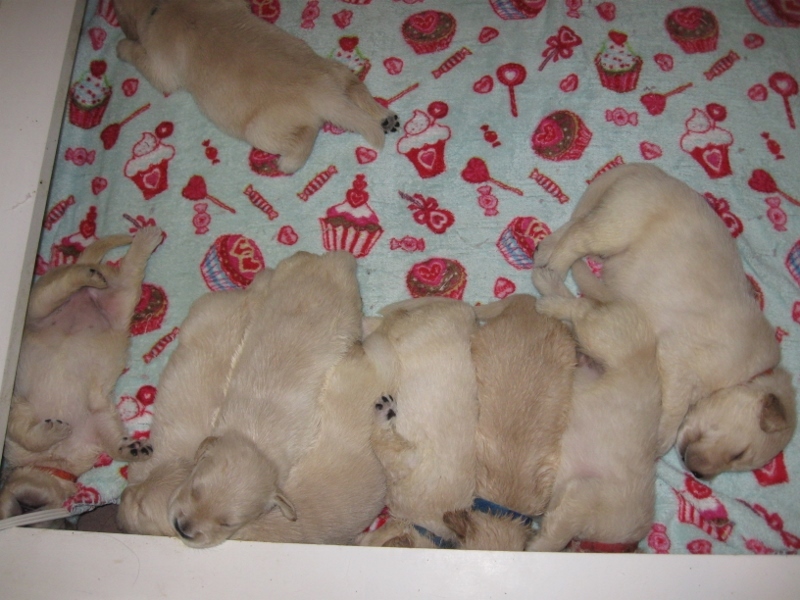 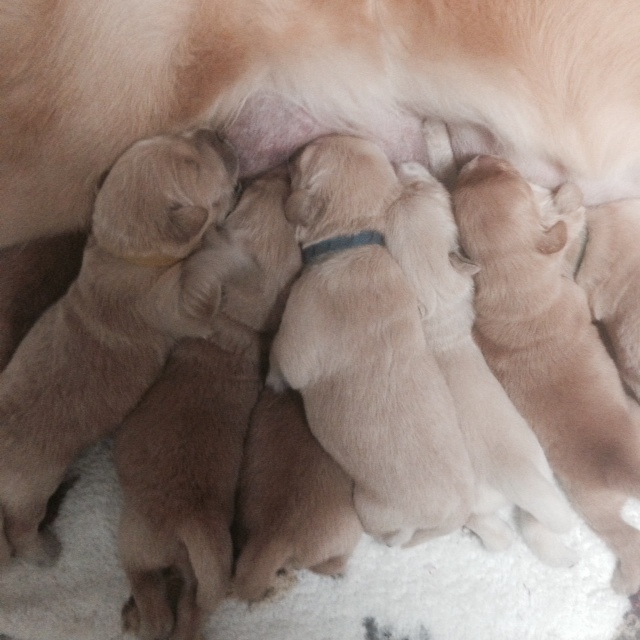 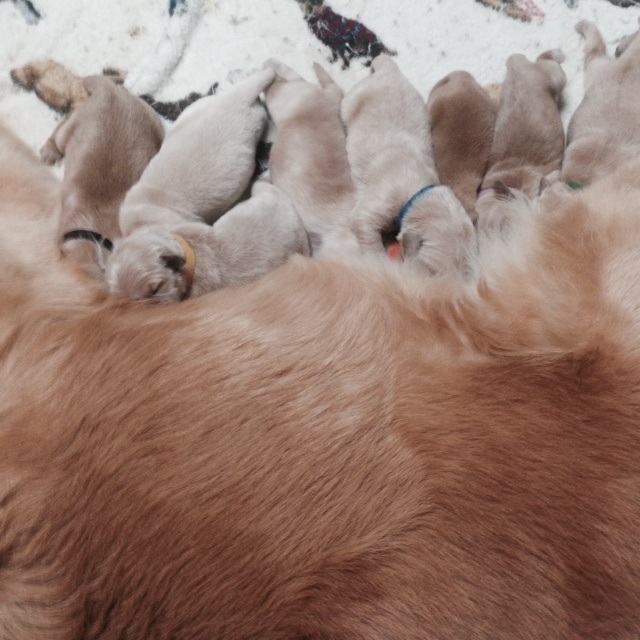 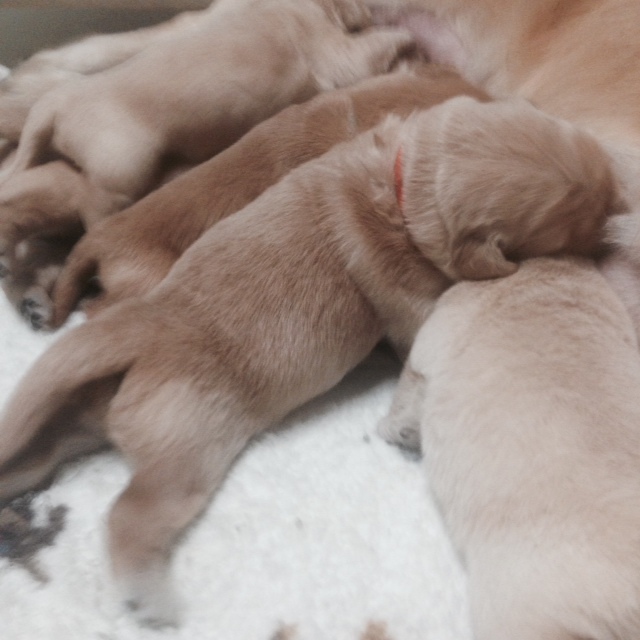 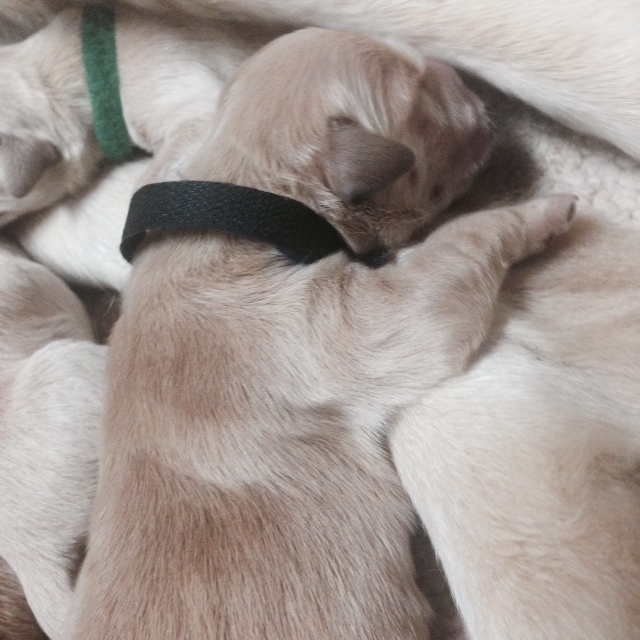 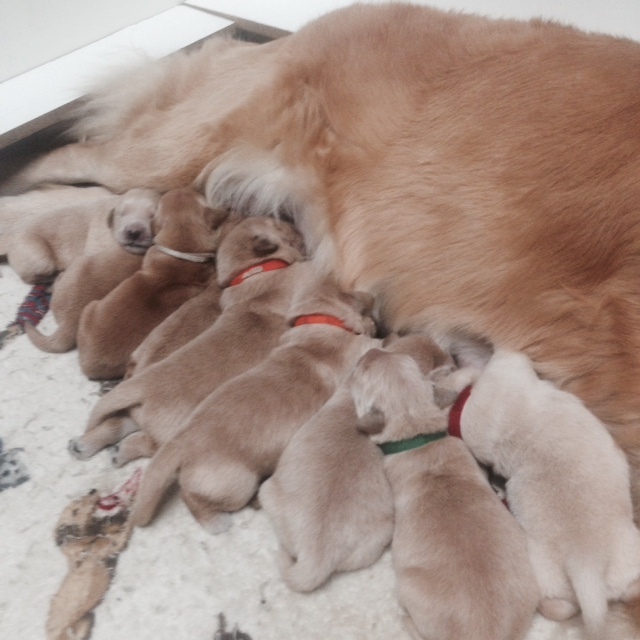 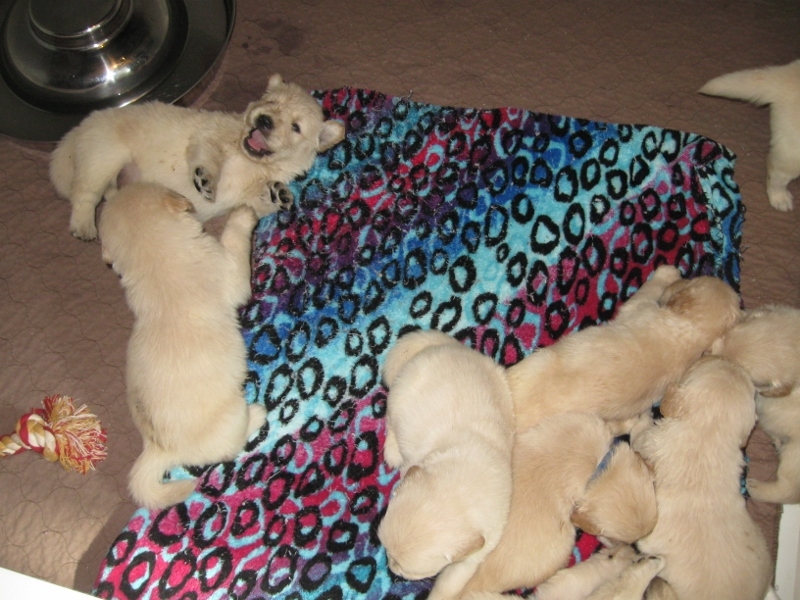 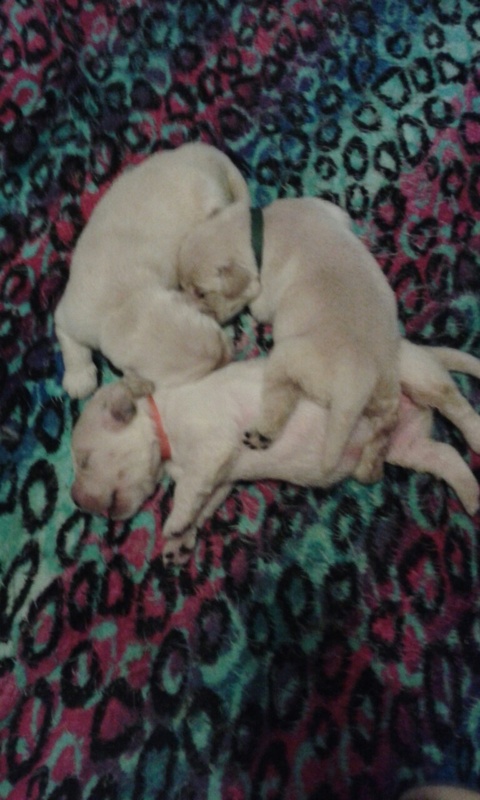 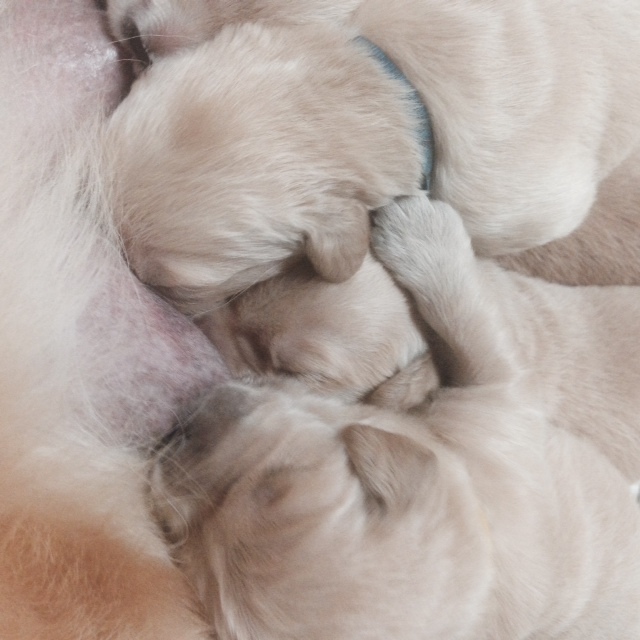 Pups eyes are open and they had first taste of Gruel today but still nursing from mama so sweet . 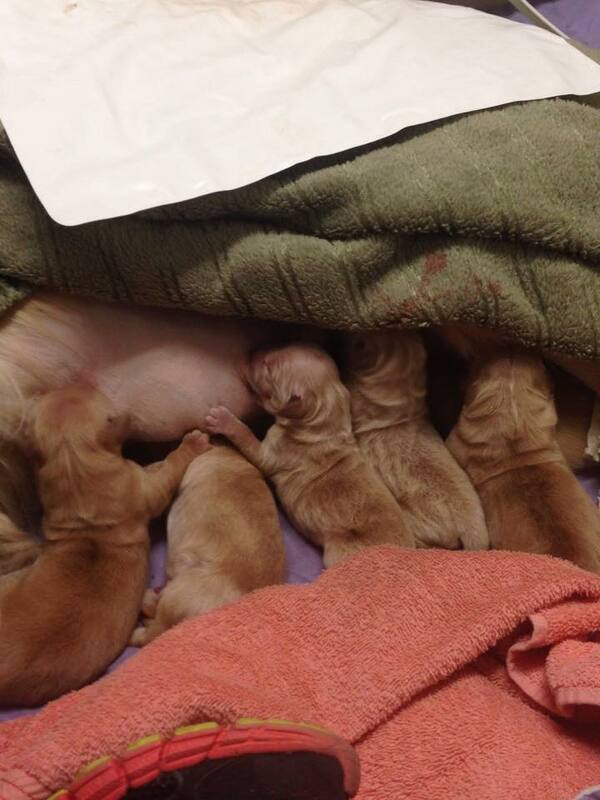 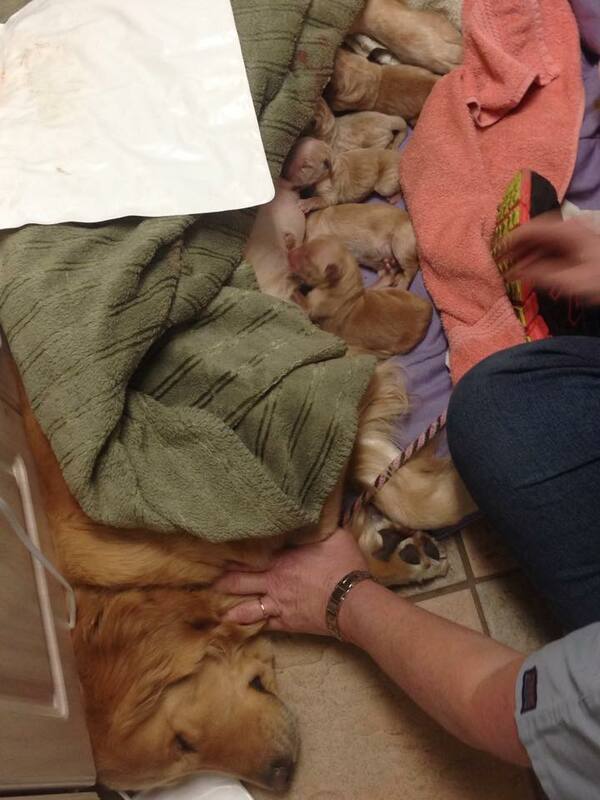 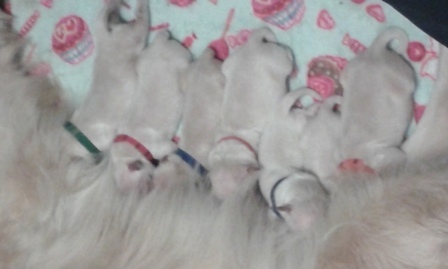 BOOTS HAD 9 BEAUTIFUL HEALTHY PUPS VIA C-SECTION MAMA AND PUPPIES DOING GREAT BELOW IS SOME PICTURES RIGHT AFTER C-SECTION OF MAMA AND PUPS. 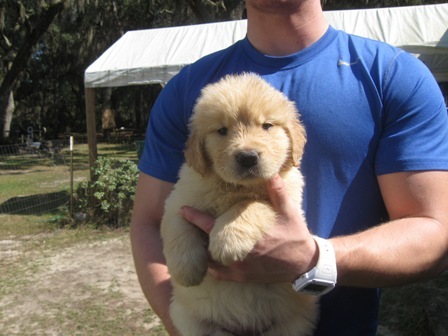 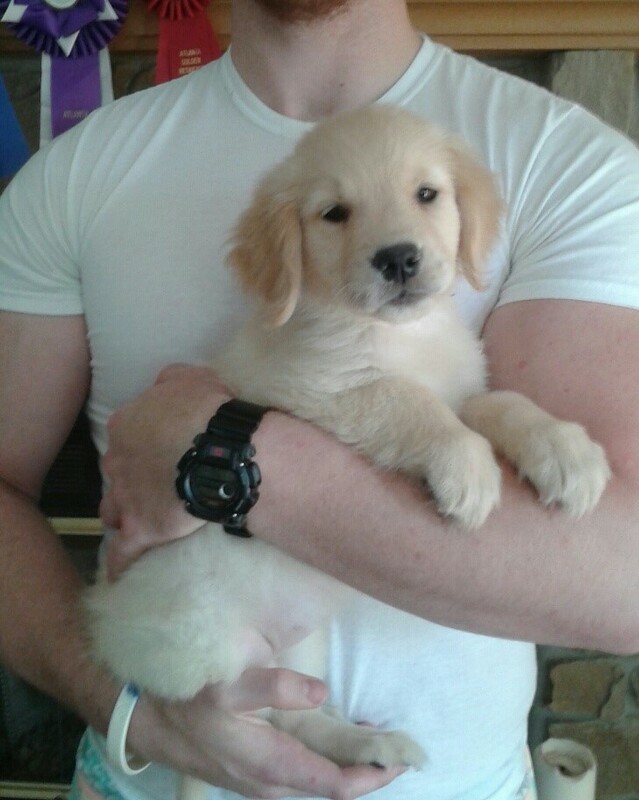 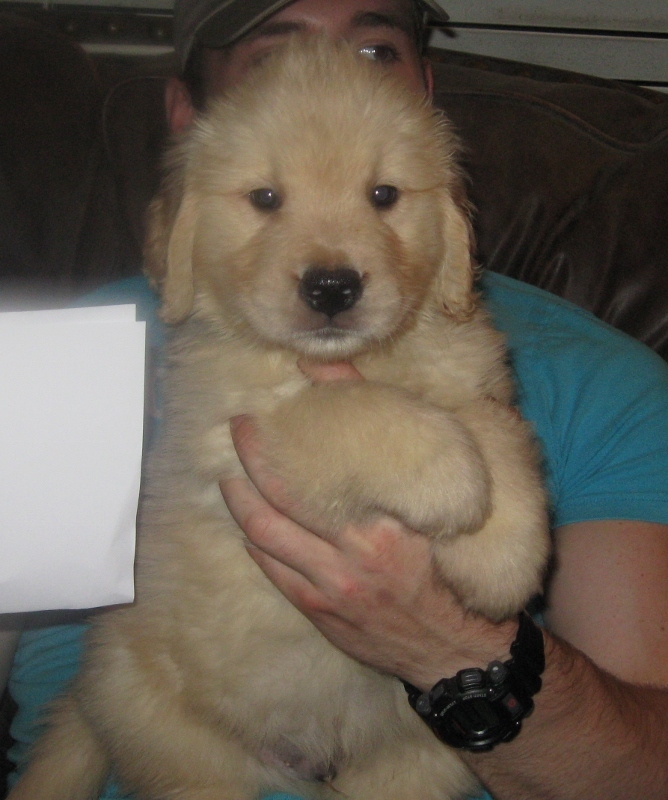 Please fill out my online puppy application and hit the submit button at the very bottom. 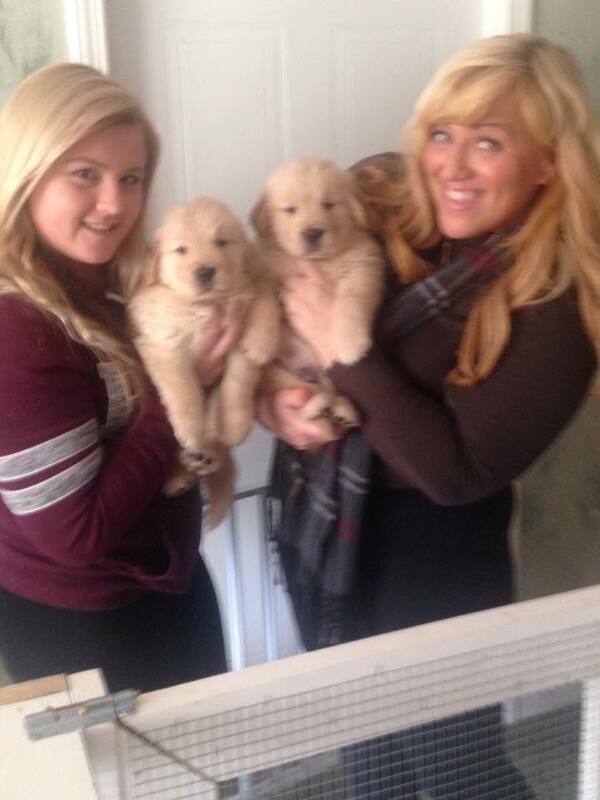 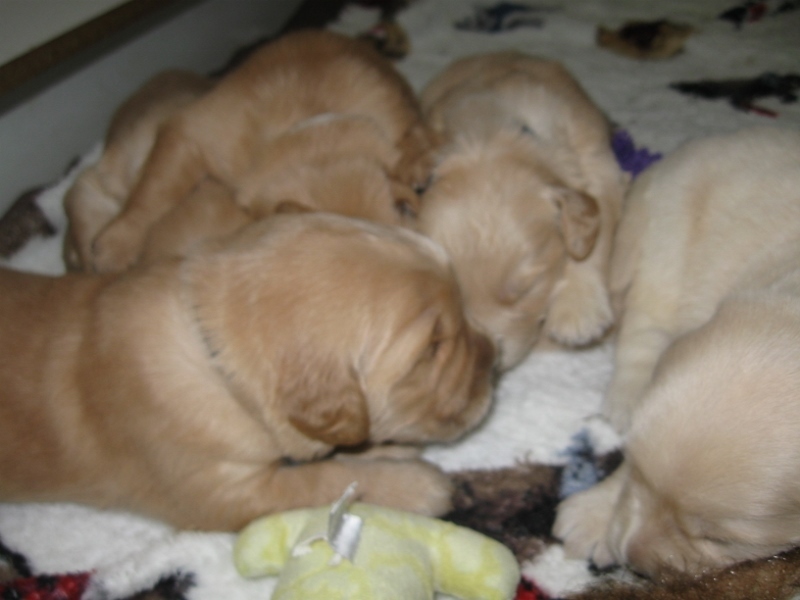 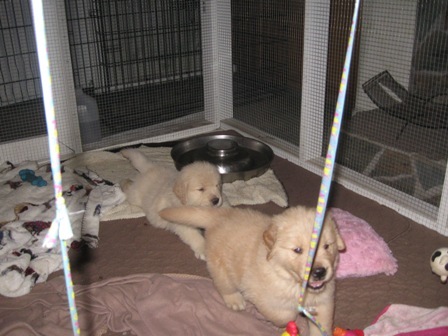 Below are 2 of the boy puppies enjoying all the attention on Puppy visit day we had last weekend. 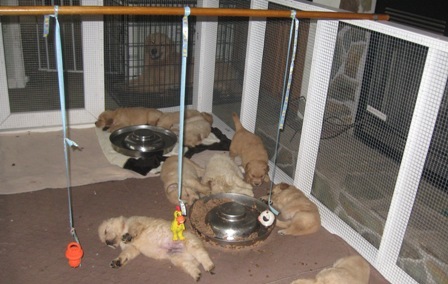 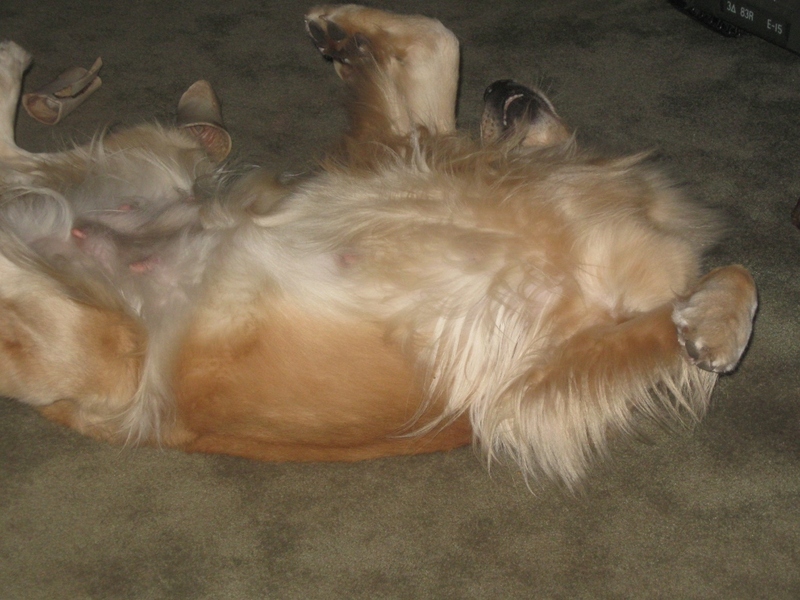 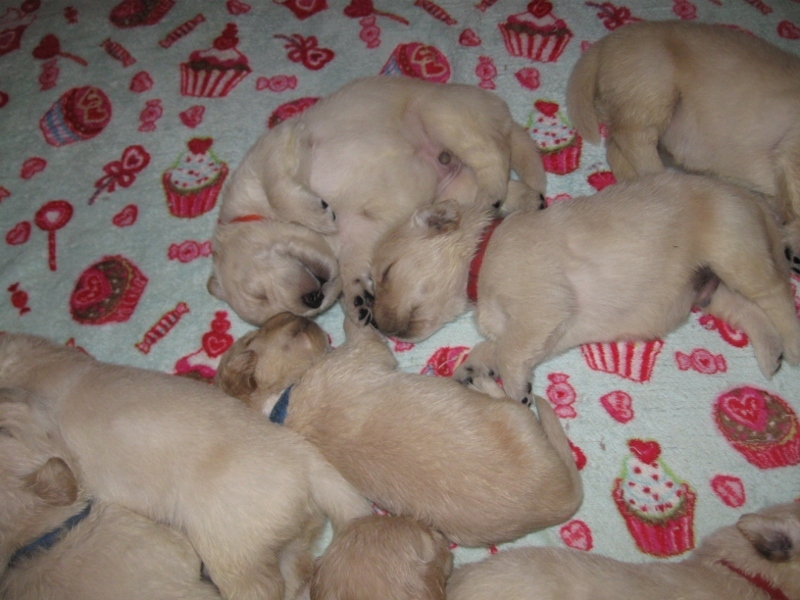 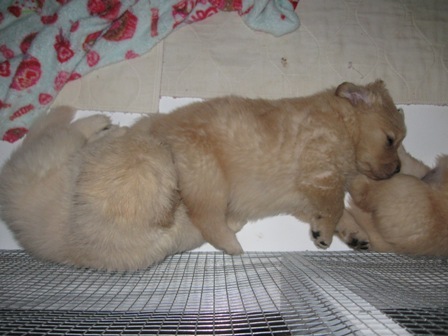 Pups are pooped from all the excitement of the new puppy play pen they are wiped out. 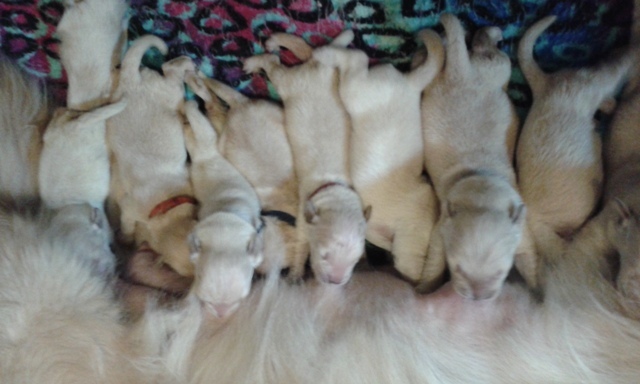 PUPPIES ARE GETTING BIG ALMOST 4 weeks and starting to be semi weened from mama Boots :) Of course she can nurse them anytime she wishes . 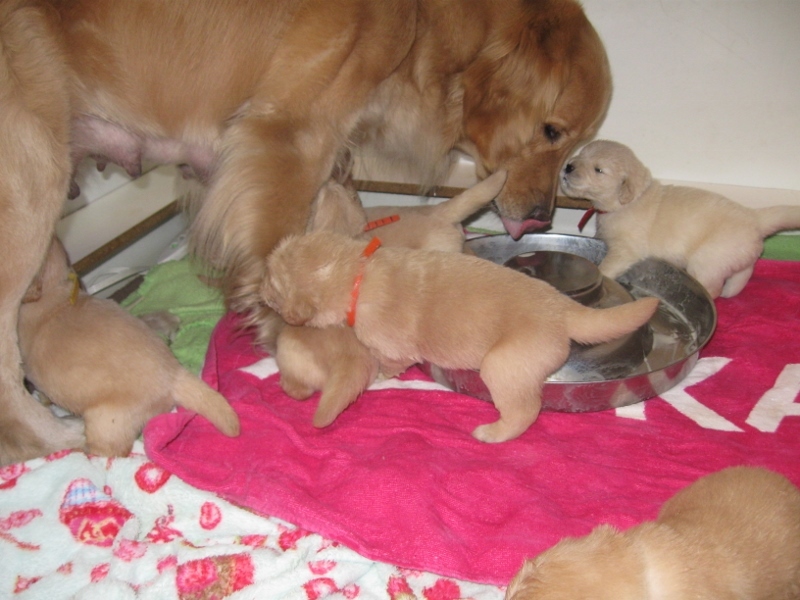 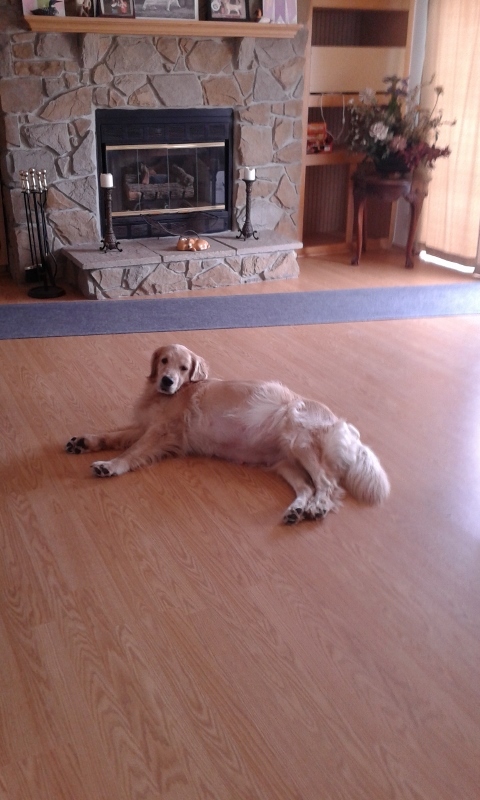 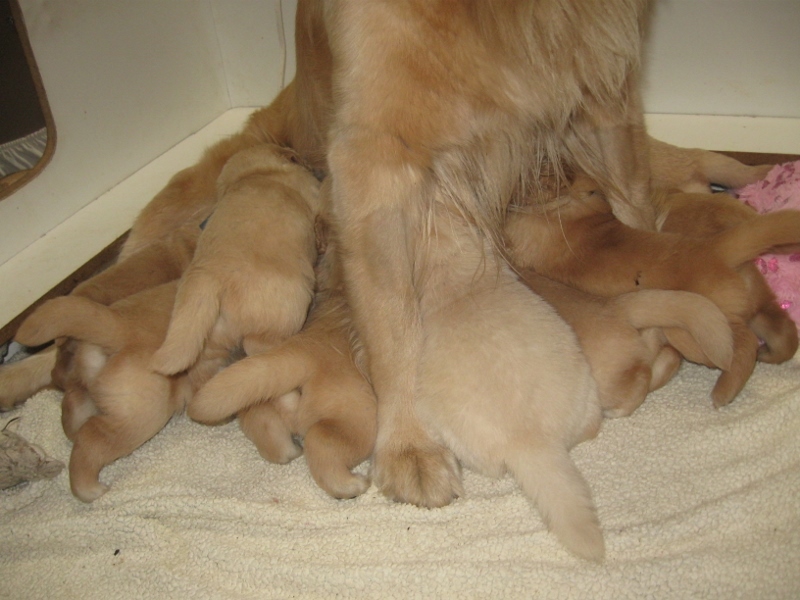 Mama Boots still like to nurse here and there even though pups are being weaned. 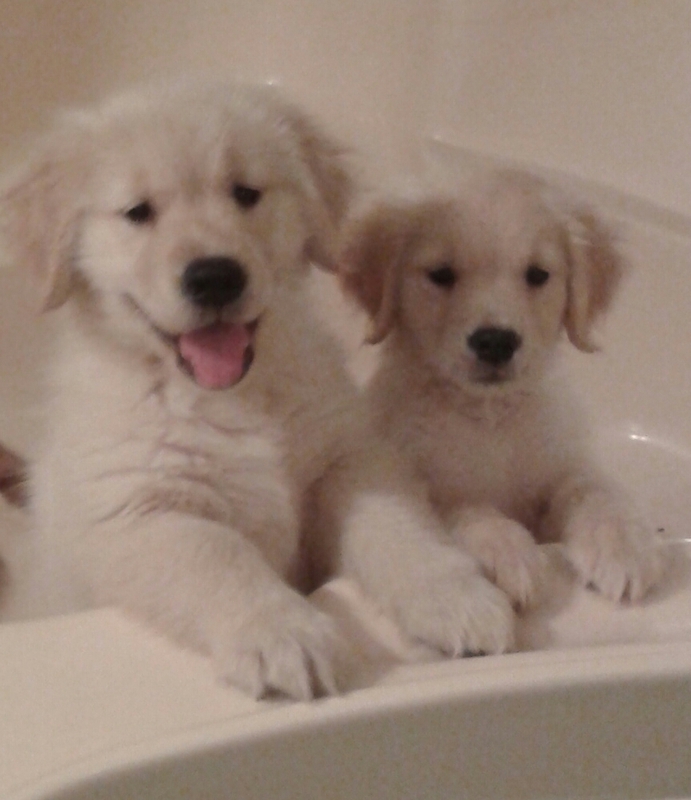 Oscar x Boots Pups above all clean and spiffy from mama boots tongue still wet . 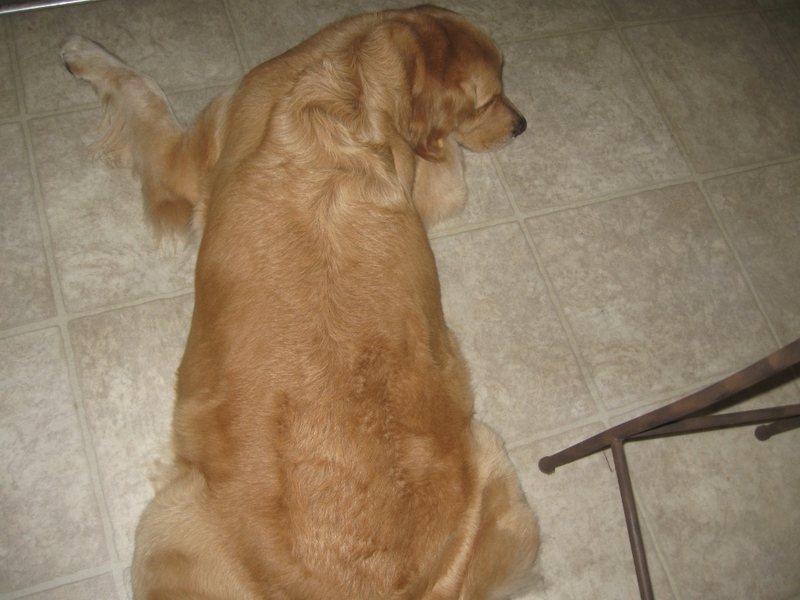 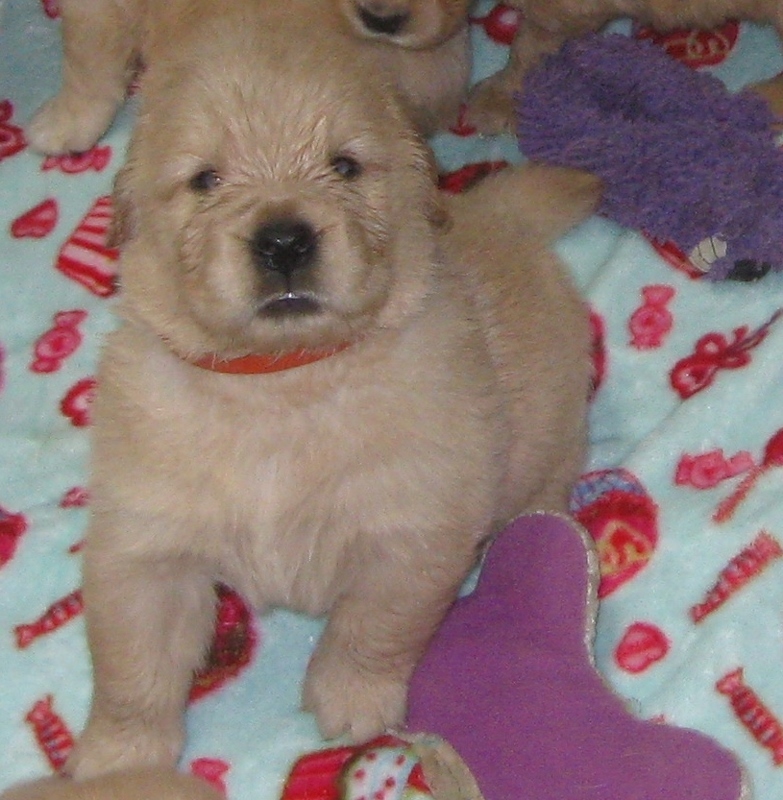 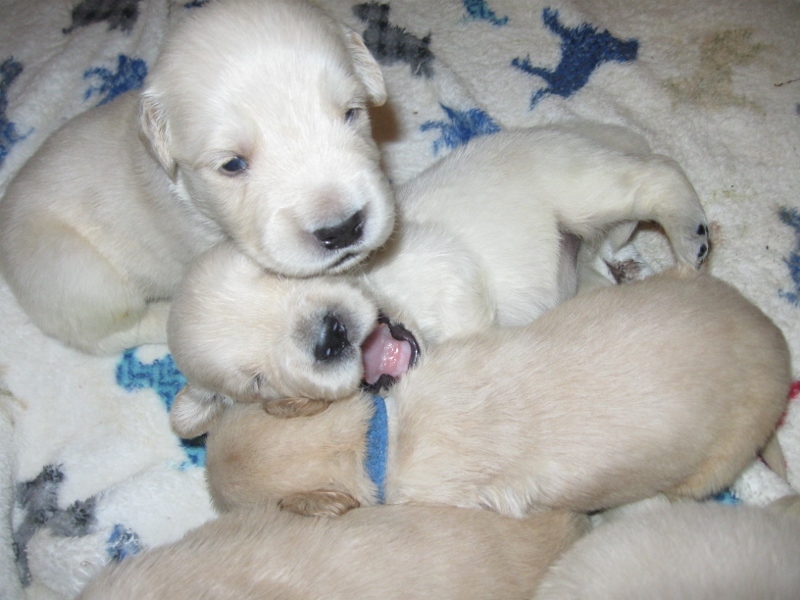 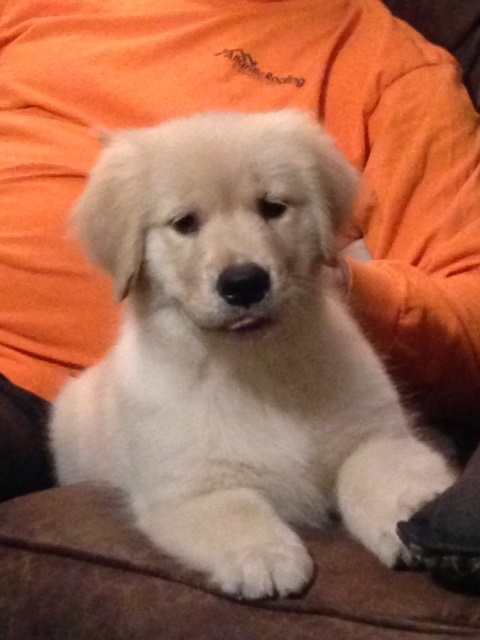 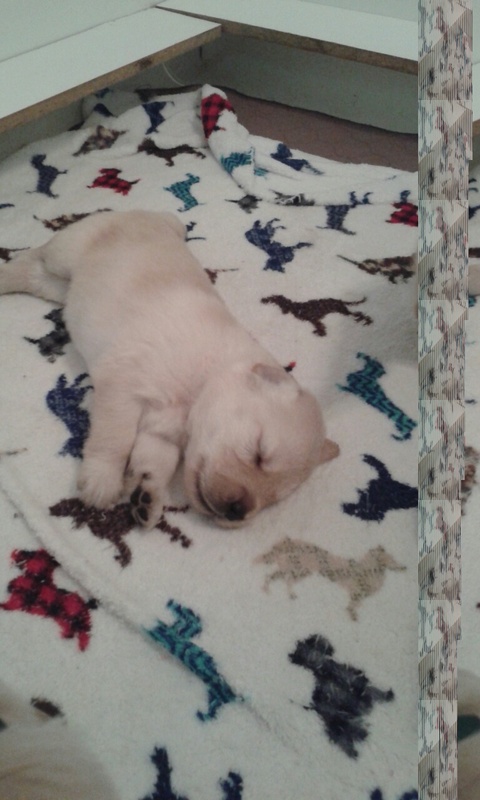 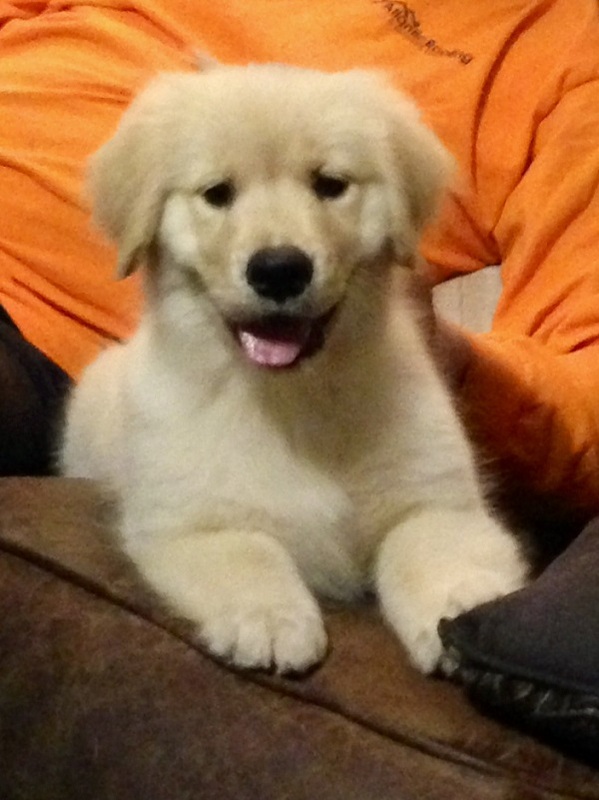 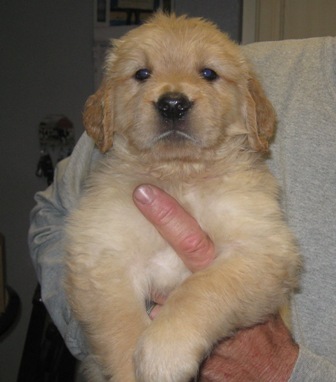 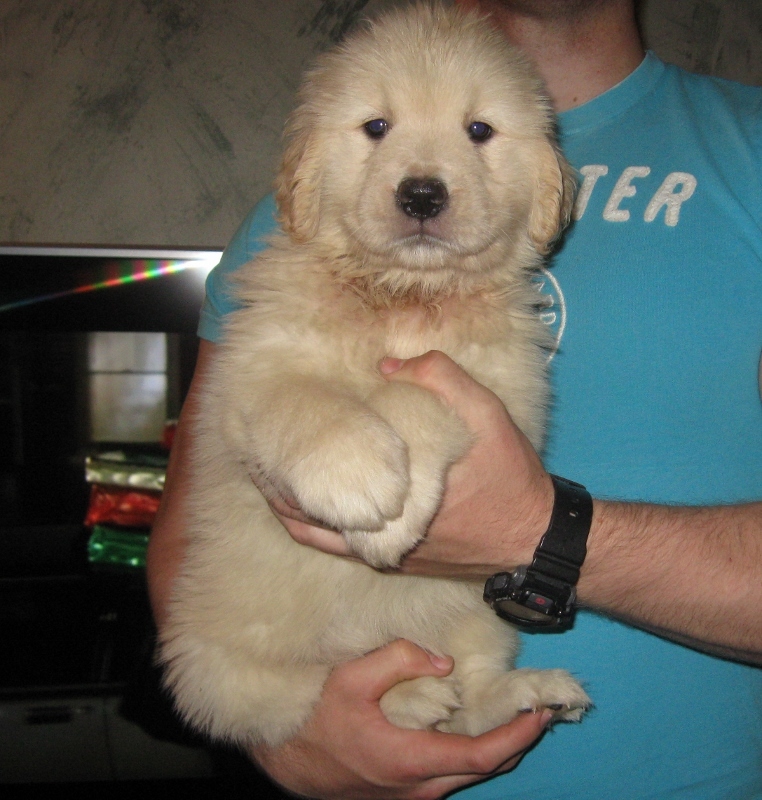 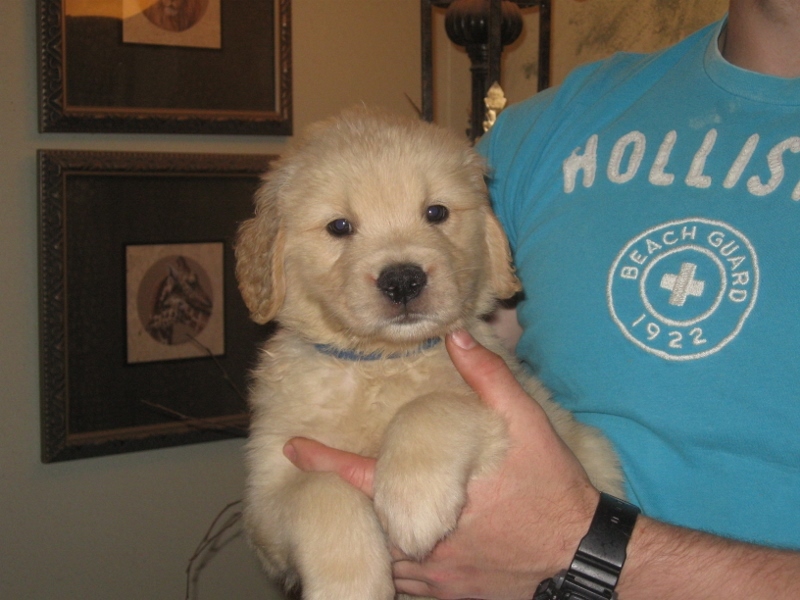 Champion Snobirds Academy Award "Oscar" and Wonderlands Boots on the Ground " Boots' are having Puppies on January 28th 2015 go to Puppies page to view pictures of Boots and Oscar please fill out my online puppy application and hit submit button at every end .